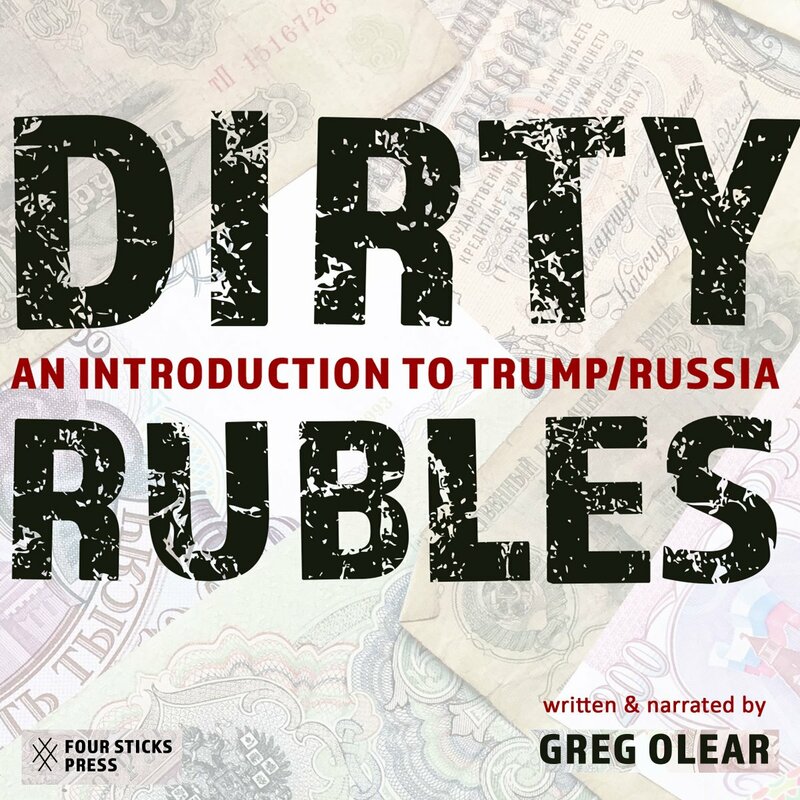 By popular demand, the audiobook version of #DirtyRubles is now available at Audible, Amazon, and iTunes. Below are some reasons why you should give it a listen. If you would share this and help spread the word, I’d be most obliged. 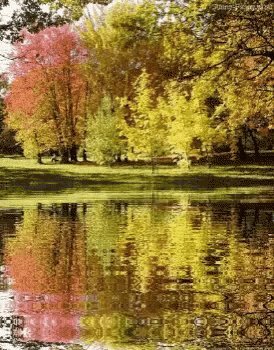 Spasibo! 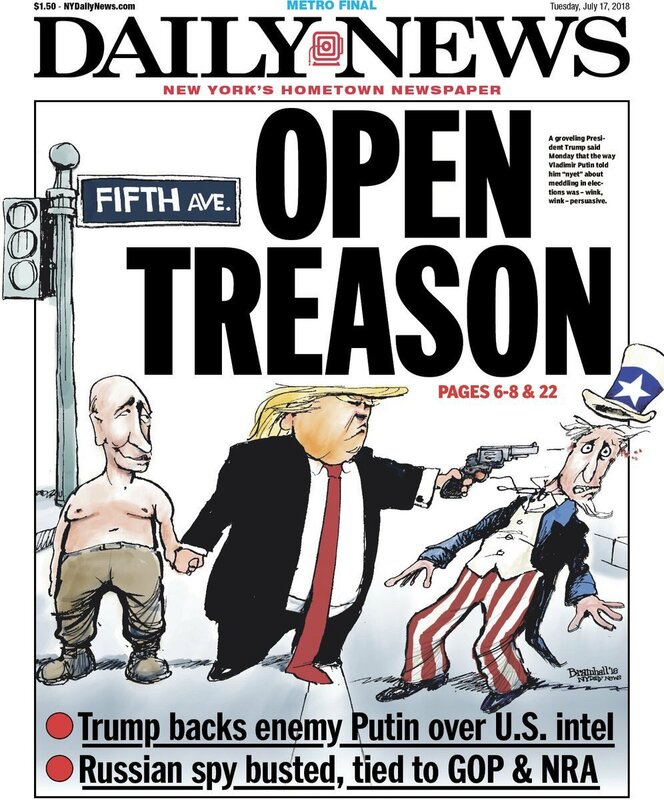 1/ Any doubt about Trump’s utter subservience to Putin was erased on Monday in Helsinki, when the former capitulated to the latter. Trump/Russia is more timely than ever. Everyone needs to be informed. 2/ It’s cheaper than the book. And iTunes is cheaper than Amazon. $5.99? That’s what I paid for the "Seven and the Ragged Tiger" cassette at Sam Goody’s in 1983! 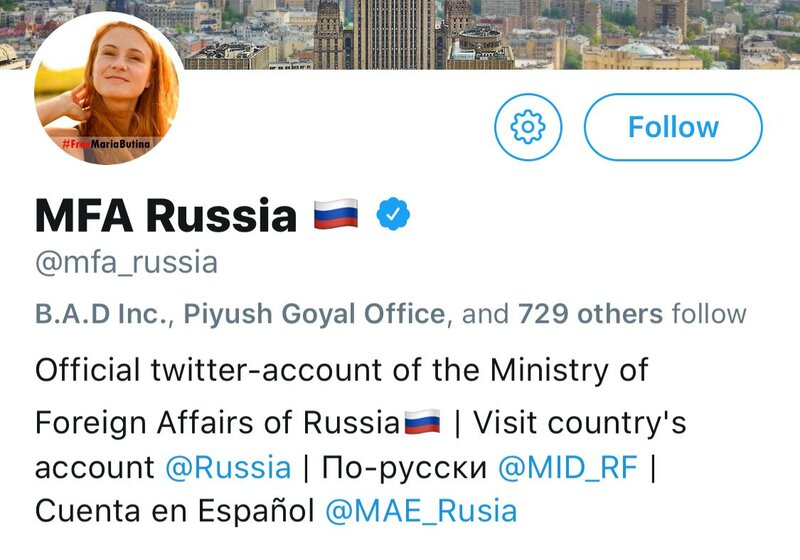 Vladimir Putin - pimping out the daughters of 🇷🇺 Russia to the West. 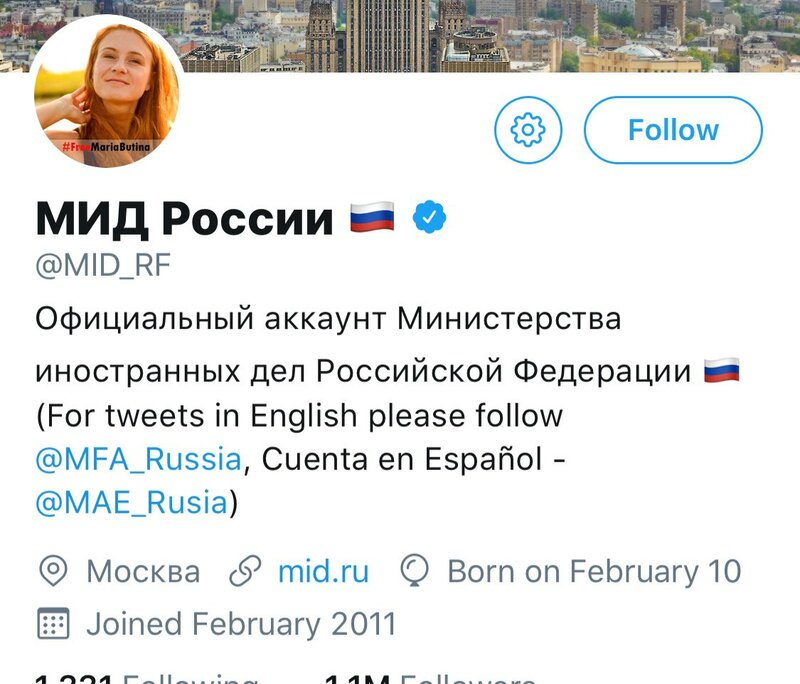 Women of #Россия, @PutinRF makes female FSB agents whores. 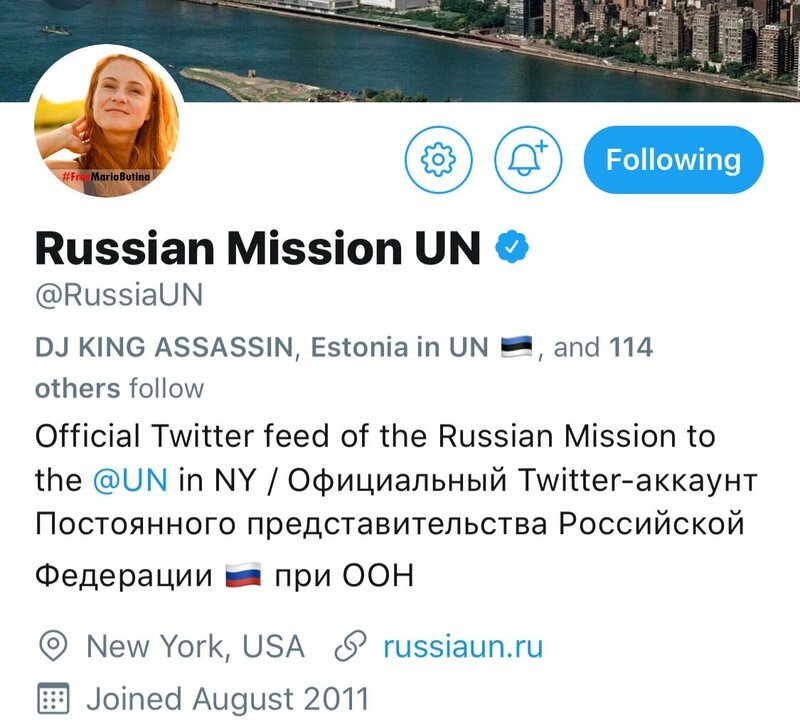 Why is United Russia making your women prostitutes! 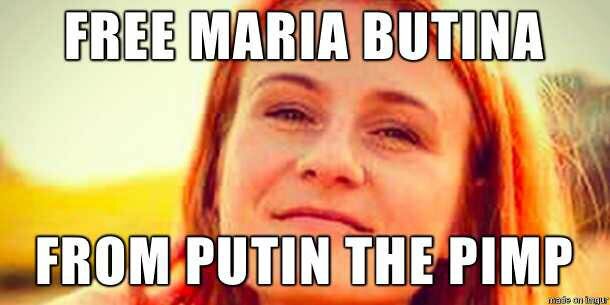 #FreeMariaButina Tell Putin - respect Russian women! Путин сутенер!